The School of Engineering and Applied Science (SEAS) invites members of the business and engineering communities to partner with us to advance engineering innovation and to build professional relationships. 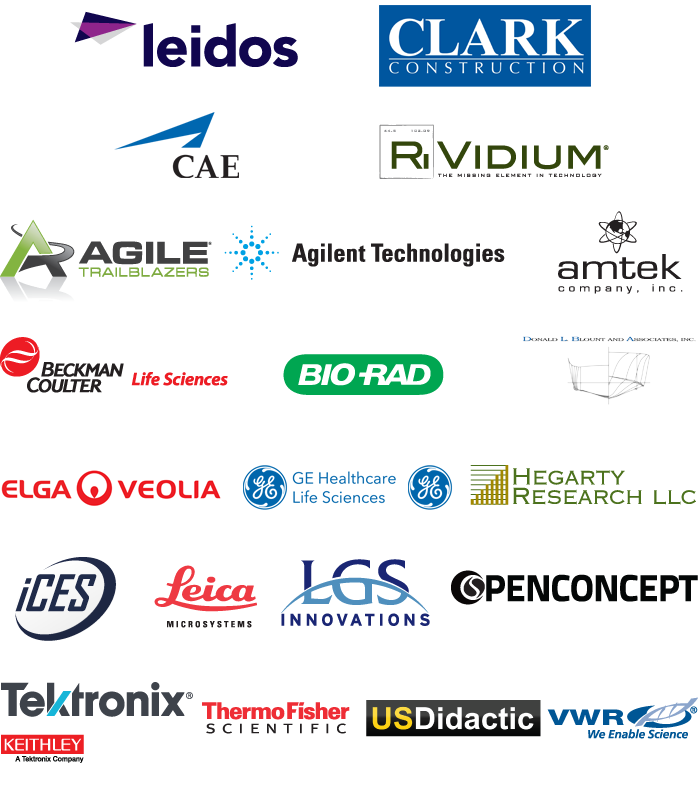 Learn more about these opportunities, see who our partners are, and find out about our research areas in our Industry Partners Program brochure. Investments in SEAS students and faculty pay dividends to our partners. For more information about our partnership program, contact the SEAS development office at [email protected] or 202-994-8474.